Home Sicklerville News 72 Year old dies from accidental drowning. 72 Year old dies from accidental drowning. 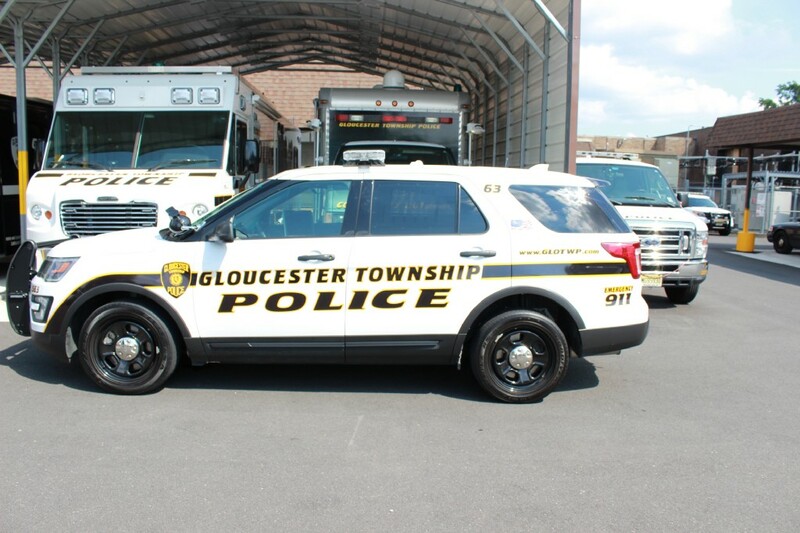 Fire Company and Gloucester Township EMS responded also for assistance. It was verified that a 72 year old female resident from the area was discovered in the water deceased. was accidental and that she had drowned in the pond. The decedents name is not being released at this time due to pending notification to the family.